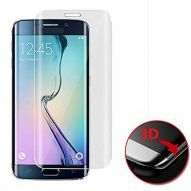 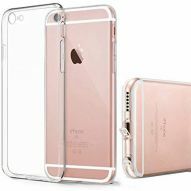 Clear finish hard tempered glass featuring "full screen glue" with applying tool included. 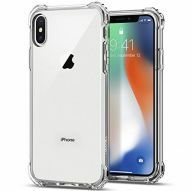 It protects your smartphone's curved display from scratches and other external damages without losing any brightness, clarity, and sensitivity. 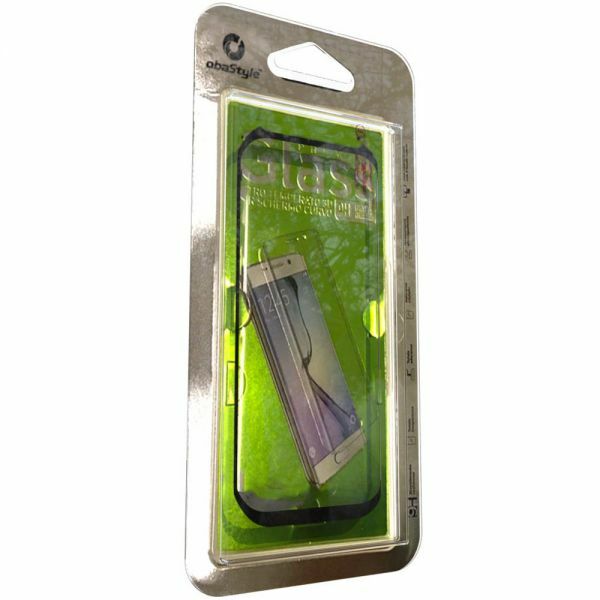 Clear finish hard tempered glass featuring "full screen glue" with applying tool included. 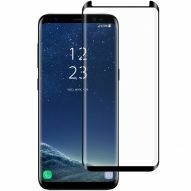 It protects your smartphone's curved display from scratches and other external damages without losing any brightness, clarity, and sensitivity. 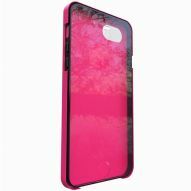 The presence of the glue on the entire surface, black edges included, offers a total and a superior protection. 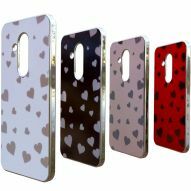 The oleophobic coating prevents excessive fingerprinting and oil stains, and makes the film easy to clean. 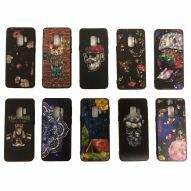 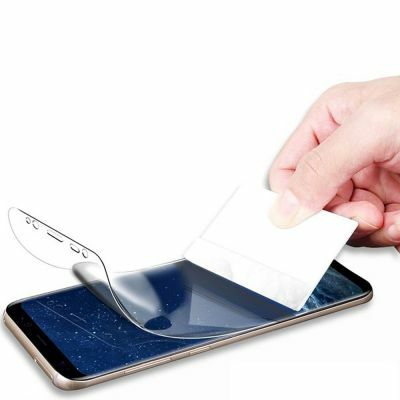 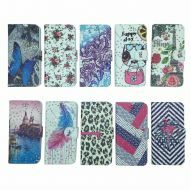 The squeeze card included can be used to press the screen protector and make sure it's firmly adhered to the screen surface while card edge can be used to squeeze out bubbles.